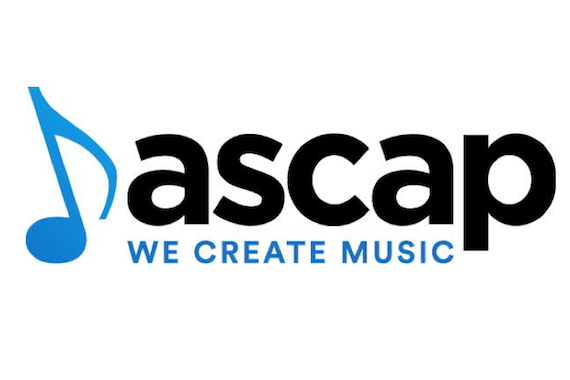 An ASCAP Song Panel for Nashville’s urban songwriters, artists and producers will be held May 20, from 1 to 4 p.m. The panel is open to ASCAP members only. The location will be disclosed upon being selected for the event. The deadline to apply is Monday, May 16. Submissions may be sent to rmonroe@ascap.com. Two mp3 songs may be emailed for consideration. Please indicate in your e-mail if you are submitting music as an ASCAP artist, songwriter and/or producer. Also, please list your complete contact information (legal name, phone number and e-mail address) in your e-mail. Participants must be present at the song panel, with no representation allowed. Due to limited space, accepted participants are not allowed to bring guests.